Today I received two company brochures in the post. One from an IT company and the other from a finance company. They went in the bin. Not only because they weren’t relevant for my company’s needs but because they were boring. Too much reliance on text, text, text and very little imagery. Certainly not something that would engage the attention of a director of a creative agency. Now, don’t get me wrong, I do not expect companies to change the design of their brochure to suit each industry sector to which they are marketing (whilst that would be beneficial, it is often too costly). However, I do expect companies to ensure their marketing collateral is well designed, easy to read and eye-catching enough to grab the reader’s attention. For both brochures, the message and tone of voice were serious. And, there’s nothing wrong with that. But that doesn’t always mean the design needs to be so serious too. And that got me thinking – just how much more engaging would their marketing message be if the brochures had included illustrations. 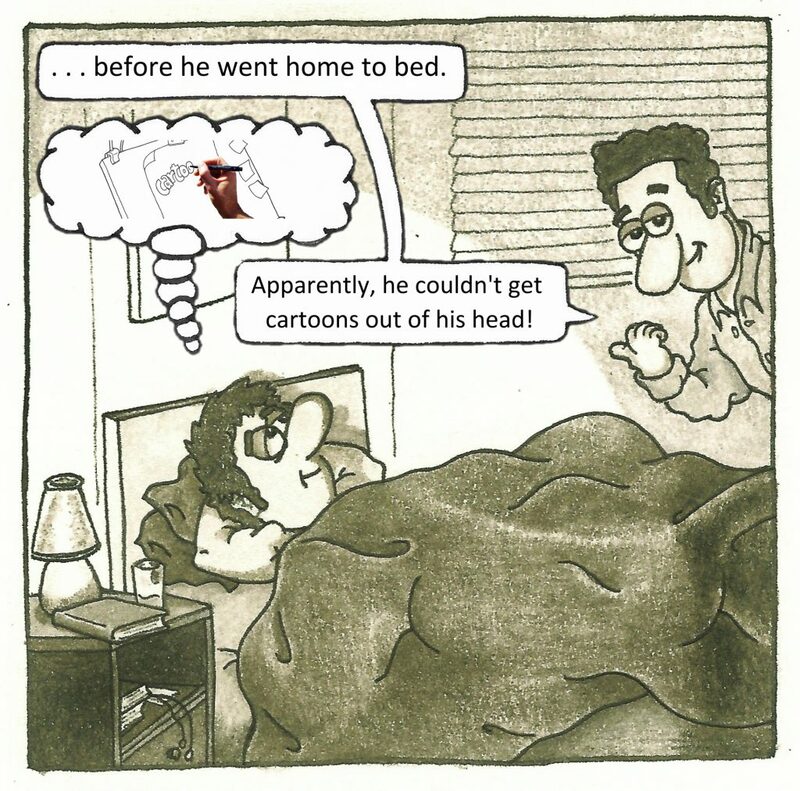 More importantly, what if they actually used cartoons within their publication. David Ogilvy, the famed ad man who founded Ogilvy & Mather many years ago, once stated, “Humour doesn’t work.” Well, he was wrong, at least where cartoons are concerned. 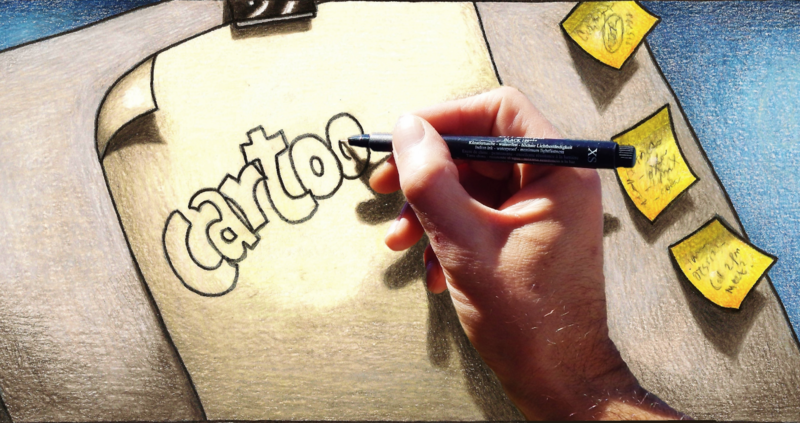 Using cartoons in marketing helps your message stand out, cutting through the noise and instantly grabbing the reader’s attention. And, when used amongst a lot of heavy text, it also helps break up the visual content, making the page much easier on the eye. 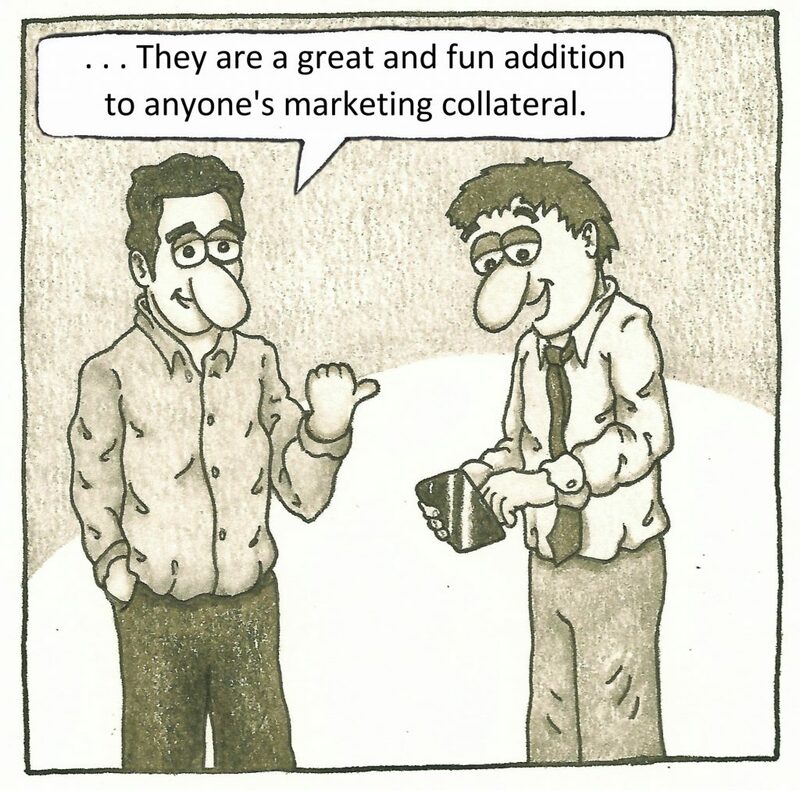 Utilising cartoons in marketing has always been a proven formula for increasing engagement within your client. Whether this be for corporate brochures, magazines, advertising or email campaigns, illustrations are a proven and successful tool. There are many examples out there and they have all shown to achieve a much higher response rate. Of course, not only does the use of a cartoon in marketing collateral help break up the page but, because we know the eye is instantly drawn towards an illustration, it can seriously help get a message across. Whether this is a main fact, figure or simply a call to action. 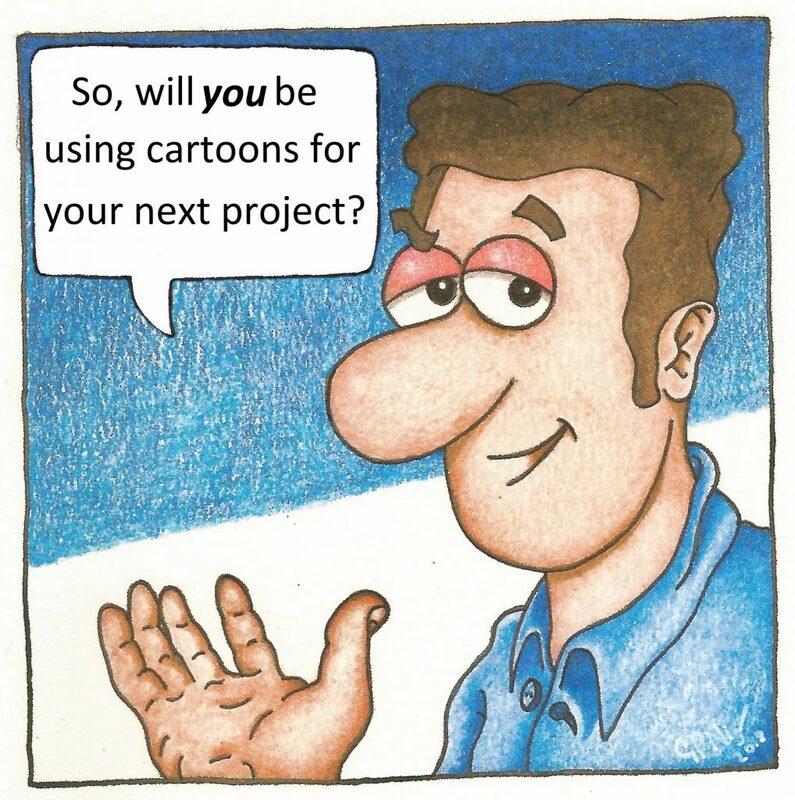 Of course, cartoons are a great opportunity to tell a joke as part of the project but they do not have to. Just the use of a cartoon type illustration introduces humour into your marketing and can make the company appear more friendly, more fun and a lot more approachable. 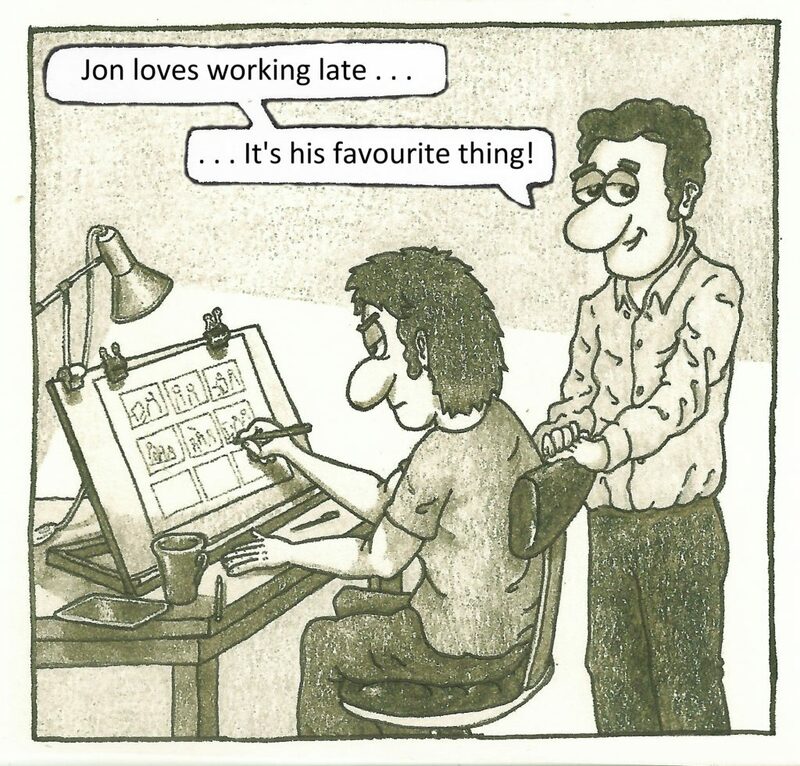 Our illustrators not only create the cartoon’s design but also come up with the message or joke. 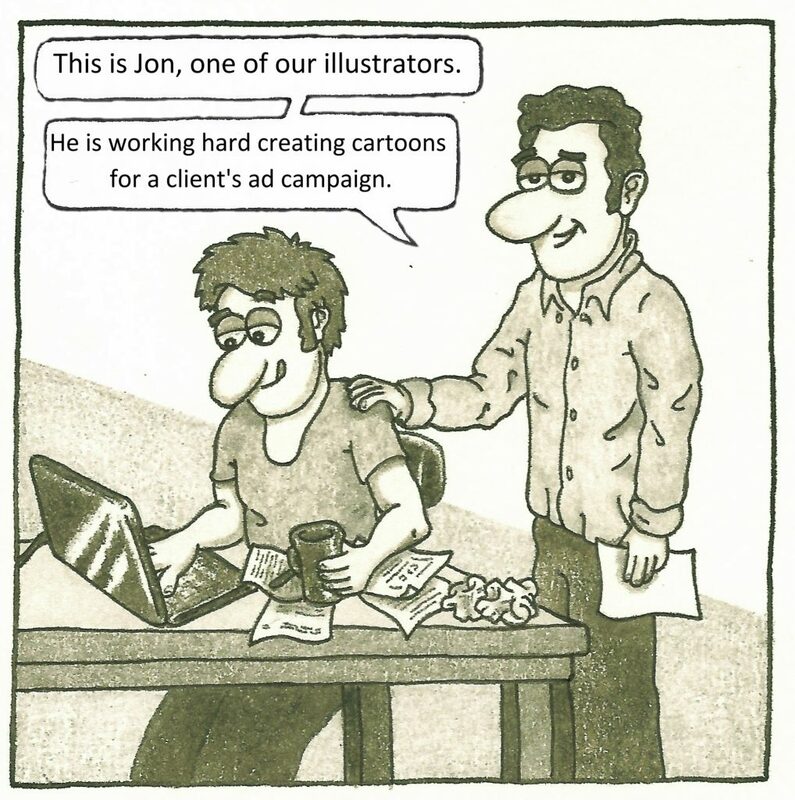 Of course, the best approach is always for us to agree the message (or joke) with the client first. And, from there, to create the cartoon around that message. 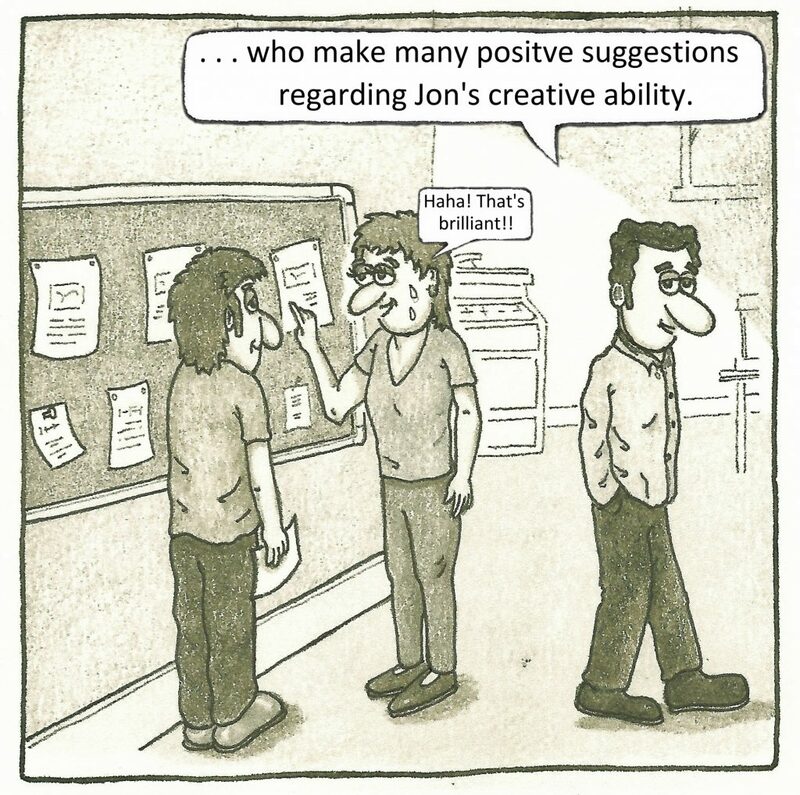 From a single cartoon to a full ‘comic strip’ solution, our illustrators can help make your marketing project truly stand out from the crowd. Moreover, as we can provide different types of design ‘style’, you can benefit from having your own style created just for you. …all helping to add a new dimension to your marketing projects. Ensuring your brochures are never boring and never ever put in the bin. 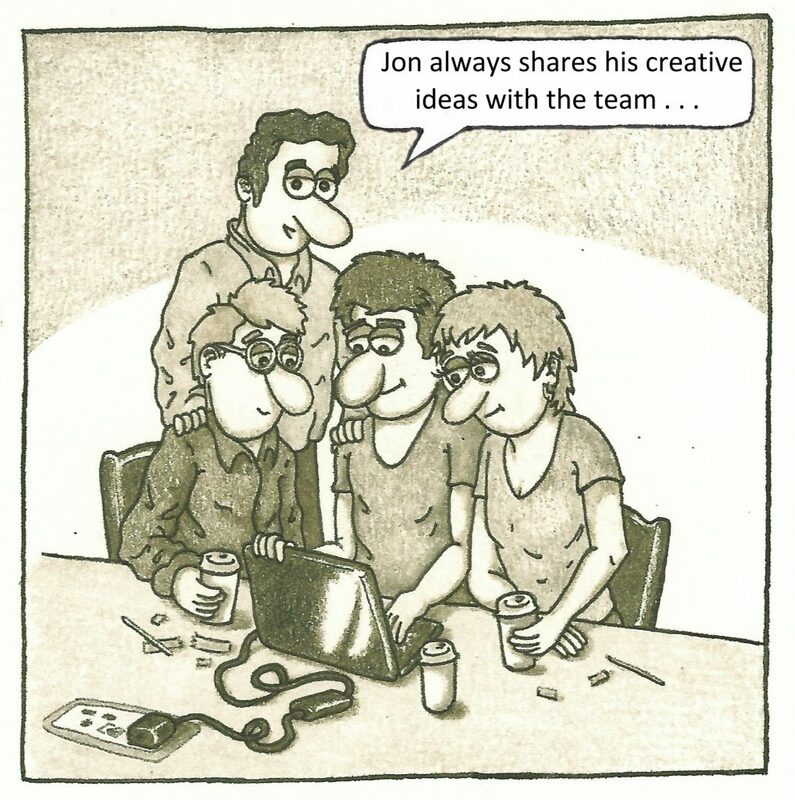 The Design Inc team eat, breathe, sleep cartoons and illustrations. 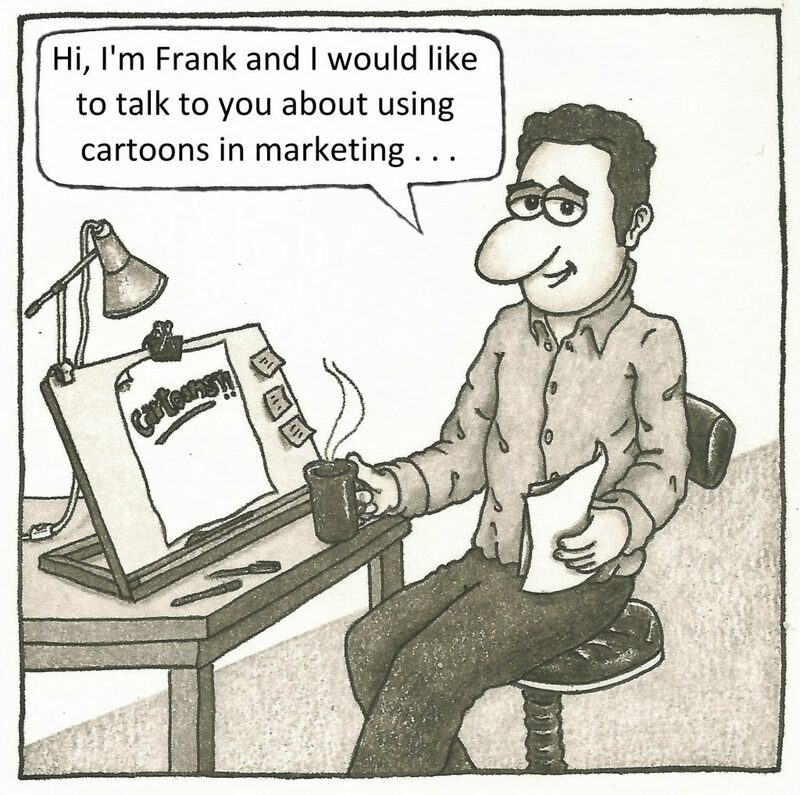 If you are considering the use of cartoons in marketing, then just give us a call for a chat. 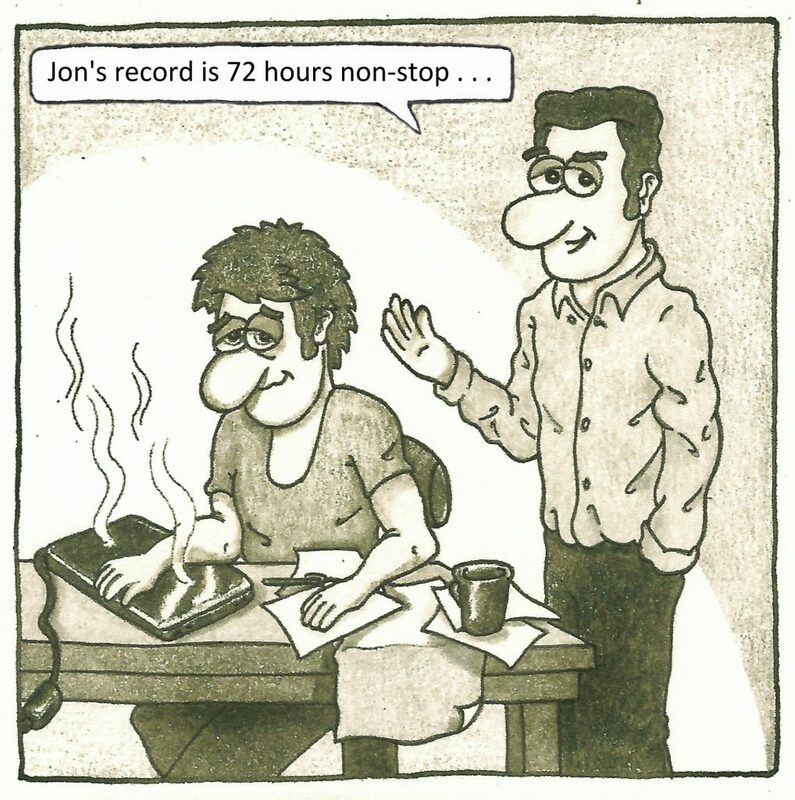 Jon is waiting for the next project! Contact Frank on 01784 410380 or by email.